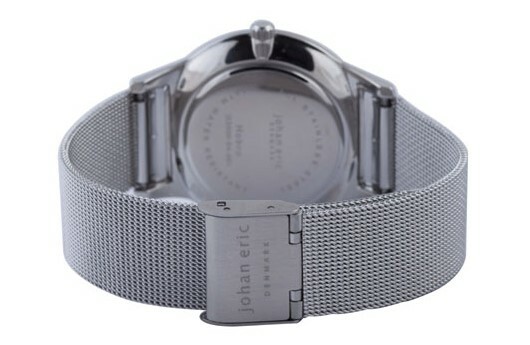 Metallic mesh watch bands have been popular since the 1960’s when they were initially introduced. This unique style is totally different than the more familiar link style bracelet; many consider it even more beautiful. Unlike other style watch bands, mesh bracelets use metal wires, usually stainless steel, to knit a robust and flexible band. These stylish bracelets are usually made using top quality 304 stainless steel and are virtually unbreakable. It requires a lot of experience and craftsmanship to manufacture a flexible and durable bracelet out of stainless steel. Some say it takes lots of experience to adjust these bracelets as well. The truth is that a mesh bracelet is actually much easier to adjust than a link style bracelet, and you can even do it yourself. The secret to adjusting a mesh bracelet is to use an appropriate tool. The adjustable security clasp often requires much pressure to loosen, making it possible to slide up and down to adjust the band to the size of your wrist. It is usually impossible to raise the adjustment plate of the clasp using a fingernail. The wrong tool can easily scratch the bracelet as well. The key to success is to use something like a miniature screwdriver. Use a small screwdriver like the ones used to adjust eyeglasses. Gently slide it under the rotating adjustment plate and lift up. Some people have had success with using a staple remover to loosen the plate as well. Once the adjustment plate has been raised, you can slide the clasp up and down the mash band until the proper fit has been obtained. There are usually small parallel slots on the underside of the mesh that provide a receptacle for a small metal tip on the edge of the adjustment plate. When the proper fit for your wrist has been obtained, just press the plate firmly downward with your hand and engage the tip of the adjustment plate with one of these slots for a reliable and secure fit. 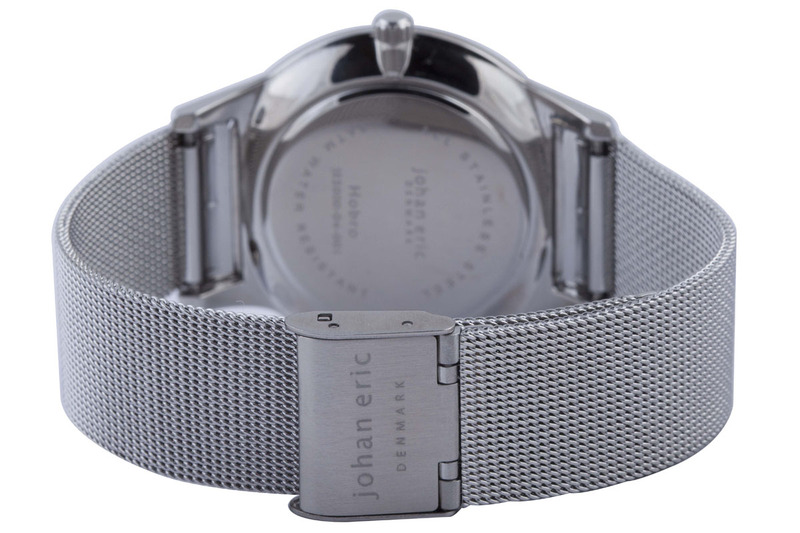 Popular watches like the Johan Eric Agerso, Tondor and Skive all use this method to secure their mesh bands. There are other methods of securing different types of wire mesh bracelets, so be sure to follow your manufacturer’s instructions. If you have an exceptionally small wrist, you may need to have your band shortened. 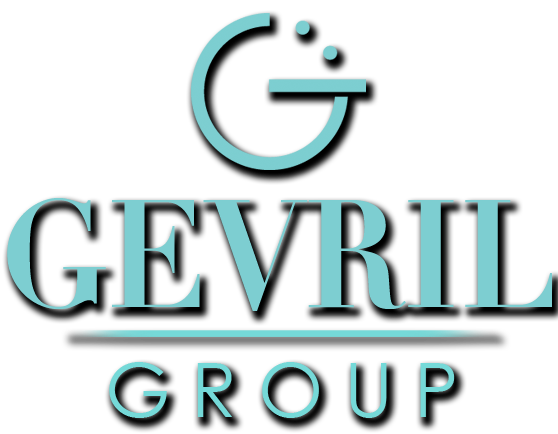 Most watchmakers, including the watch repair service at Gevril Group, can make this adjustment for you using a special tool. One of the reasons that wire mesh bracelets have remained popular for nearly fifty years is their uniquely elegant appearance. To make sure your mesh bracelets looks great, enure that it fits right. All you need to do for a perfect fit is follow the instructions above.